While neon lights seem fun and quirky now, when they first started making an appearance in the middle of the 20th century, they weren’t always greeted with open arms. 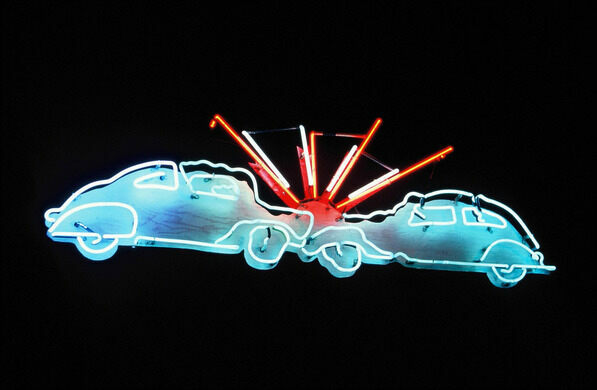 The Museum of Vancouver’s “Neon Vancouver|Ugly Vancouver” exhibit explores the controversial history of neon signage, which pitted technology against nature. 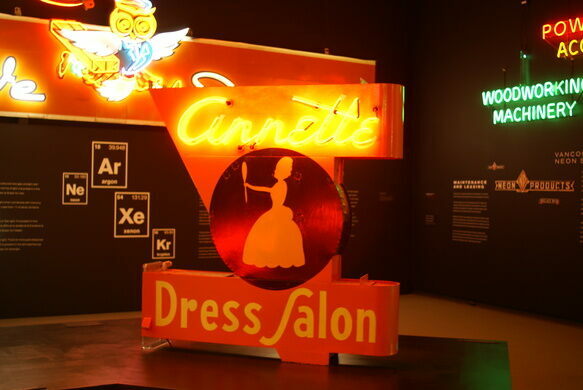 The collection includes signs dating from the 1950s through the ’70s—a period during which there were more than 19,000 buzzing signs lighting the night sky of this Canadian city. 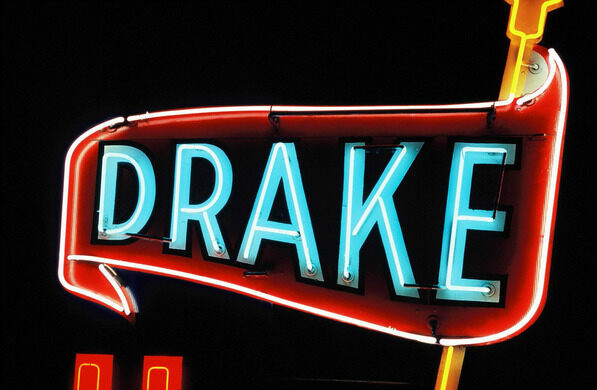 A 1966 Vancouver Sun op-ed decried the signs as “outsized, outlandish, and outrageous,” and eventually, a law was adopted tightly regulating neon signs. 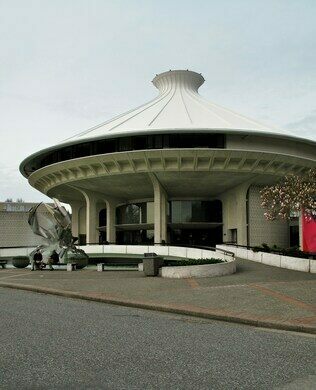 An assortment of midcentury electric signage was donated to the Museum of Vancouver by a private collector in 1977, and the museum held on to the signs without displaying them for decades. It wasn’t until 1992 when the signs were rediscovered in the museum’s storage area that the idea for the exhibit was born. 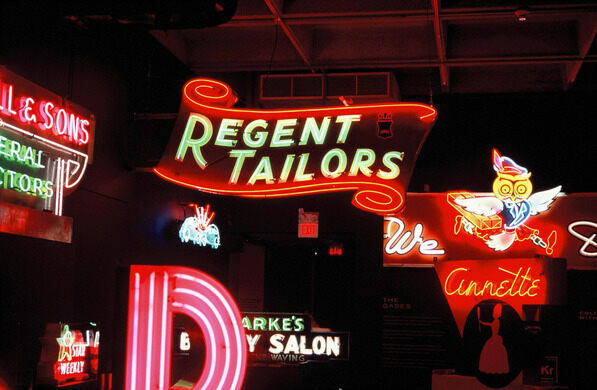 These days, the city has relaxed the regulations against neon, and the historic signs are displayed in recognition of their controversial place in the Vancouver’s history. Update January 2019: Note this exhibit is no longer running. It ended August 12, 2012. After spending more than a century on the ocean floor, this shipwrecked column is finally resting atop solid ground. This rare example of Vancouver's Victorian past was the home of one of the city's first bookbinders.